Enjoy a premiere evening with one of America's top journalists, Bob Woodward. As a young journalist, he achieved legendary status as the man who uncovered Nixon's Watergate scandal. 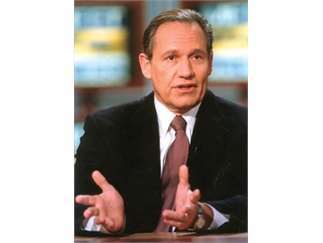 Now the author and co-author of more #1 national best-selling nonfiction books than any contemporary American writer, Bob Woodward has been hailed as".. the most famous investigative reporter in America" by the New York Times.